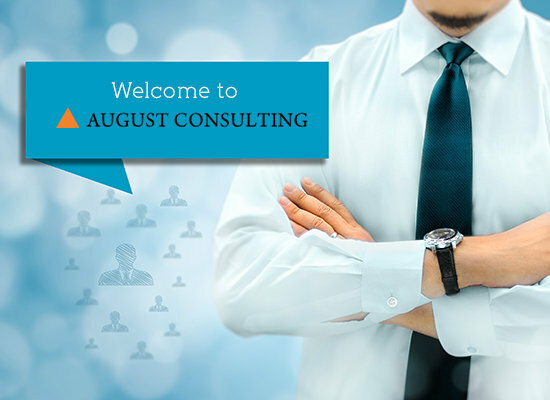 We take pride in our work, in our people and in our company.We are happy to be 'August Consulting' where, our esteemed clients from the world over are given our best. 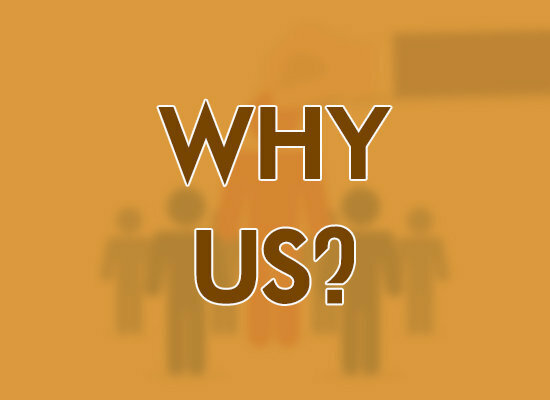 Our local expertise and knowledge can help organizations settle down to doing business in India. August Consulting (India) Private Limited was established in 2002 to assist companies in all matters related to financial accounting, management information and statutory compliance. August Consulting India is a member of IR Global. Via the network, we are able to provide our clients with the highest quality advise and support around the world .